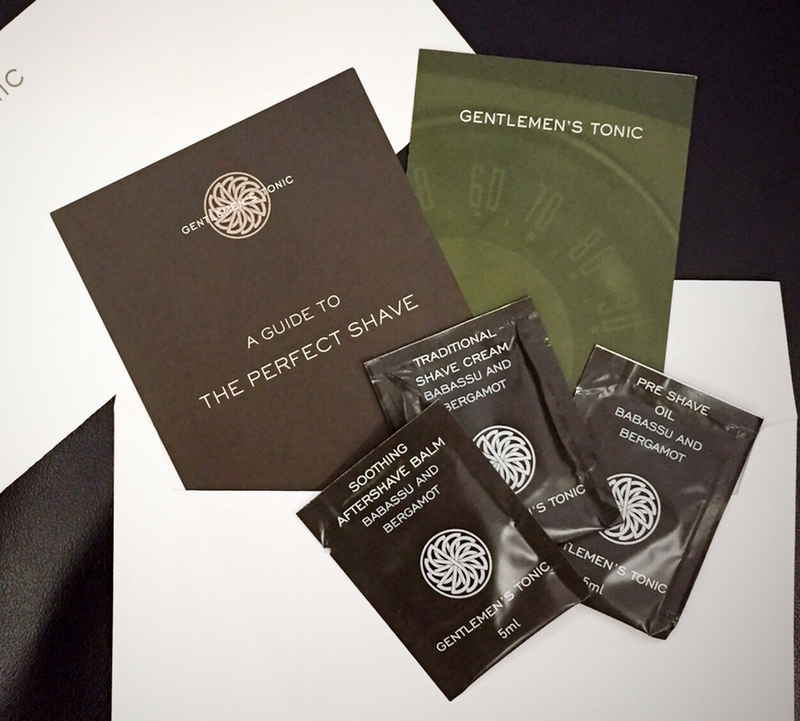 Feast (Food by EAST), the big bustling café at EAST, Hong Kong, is teaming up with Gentlemen’s Tonic, a luxury establishment that affords the modern man a traditional barbershop and a variety of lifestyle and grooming services, to bring special treats to fathers on their special day. Executive Chef David Parkin has prepared a scrumptious semi-buffet menu for this special occasion and Dads will also be spoiled with an exclusive gift* from Gentlemen’s Tonic. 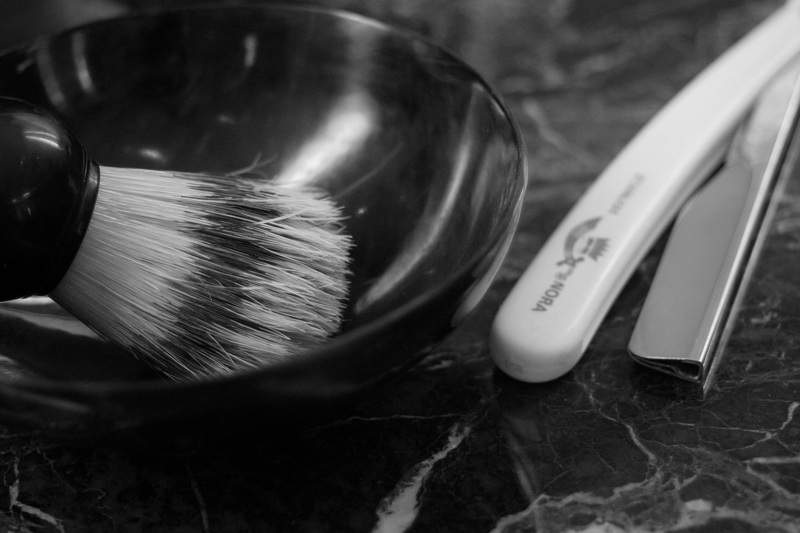 Signature wet shave service will be available on 18 June (Sun) from 12 noon to 5pm by their professional barber at the Gentlemen’s Tonic’s corner in Feast to bring a smile to the face of every dad. Guests will be able to enjoy fresh salad, cold cuts and many other healthy appetisers at the antipasti counter and an array of seafood items, including freshly shucked seasonal oysters and crustaceans will also be served. 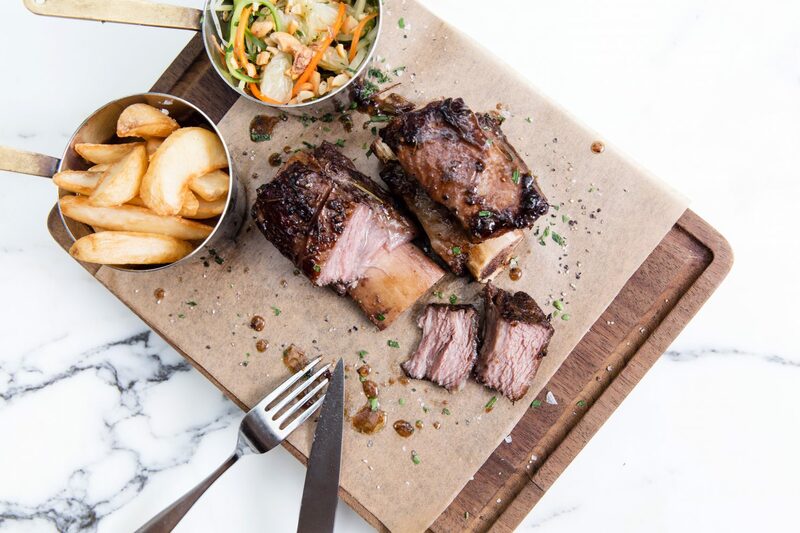 The main course features a choice of five dishes – New Season Oven-roasted Rack of Lamb, Slow-cooked Grain-fed Beef Fillet or A Combination of Both Lamb & Beef – for two or above to share, Grilled Sea Bass Fillet with Garden Pea Risotto, Seafood Burger or Slow-Braised Beef Short Rib. To complete the feast, guests will be able to enjoy a variety of delicious Father’s Day desserts specially made for the day. 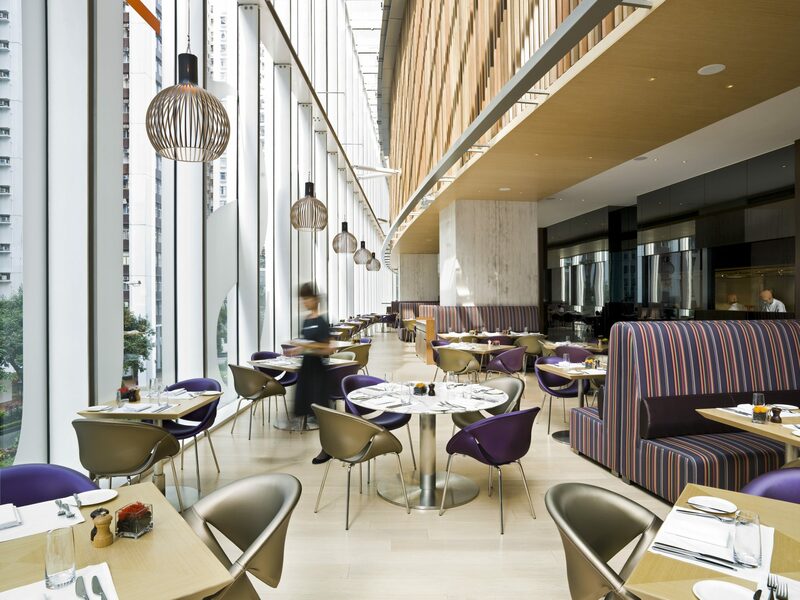 This special menu is available for brunch on 18 June (Sunday), priced at HK$488** and dinner on 17 and 18 June (Saturday and Sunday) with two seatings – 5:45pm to 8pm and 8:30pm to 11pm, priced at HK$528** per person. Children aged 12 or under will receive a 50% discount.